We’ve collected up 17 easy to follow tutorials for paper flower patterns which look so realistic they’re as good as the real thing. 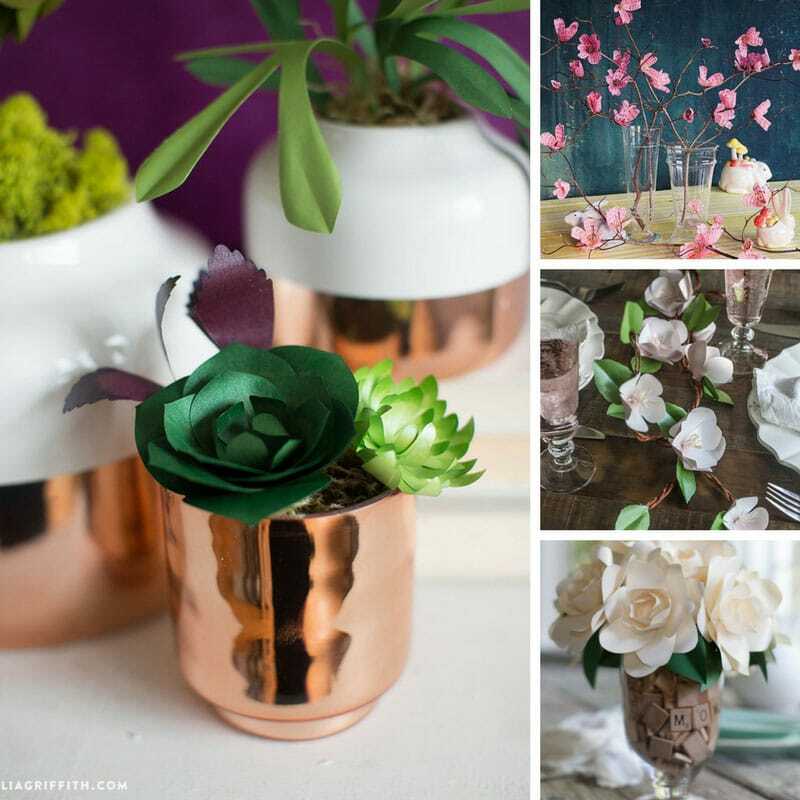 Surrounding ourselves with pretty flowers and blooms is a great way to lift our spirits, but if your budget doesn’t allow for fresh flowers every week it’s time to get creative! 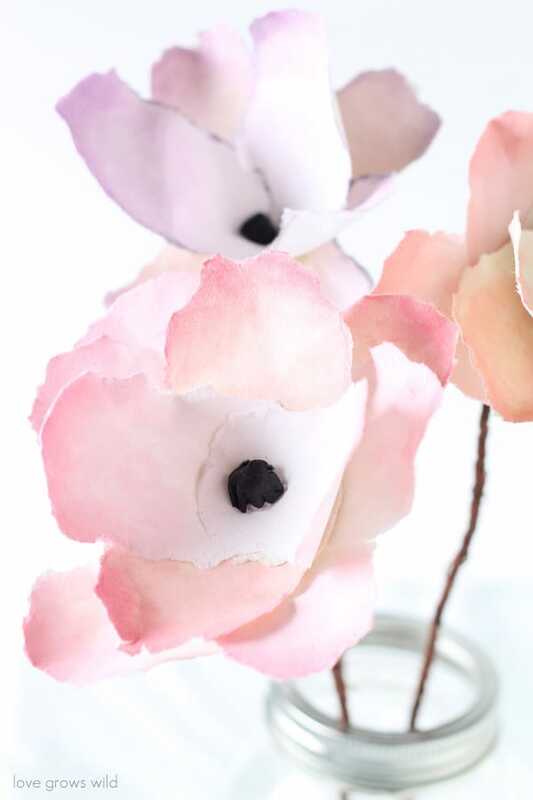 We’ve collected up 17 easy to follow tutorials for paper flower crafts which look so realistic they’re as good as the real thing. 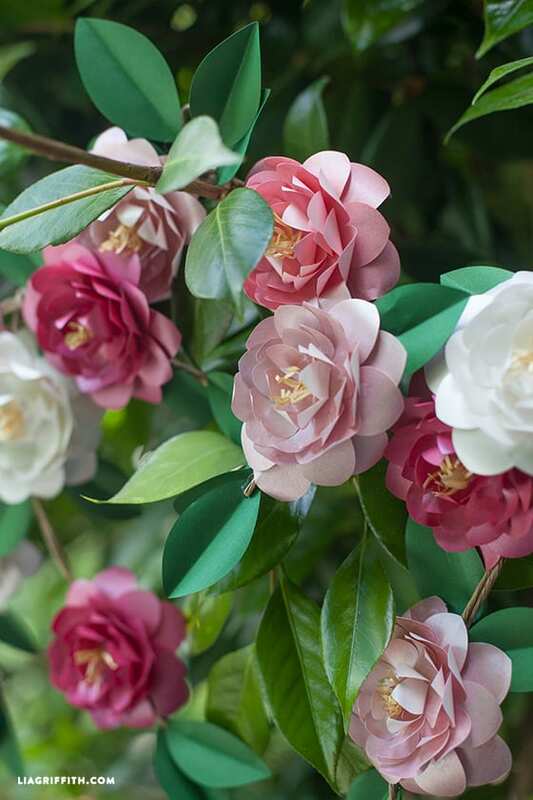 These camellias are beautiful and no one is ever going to believe they are made of paper unless they get right up close and touch them! 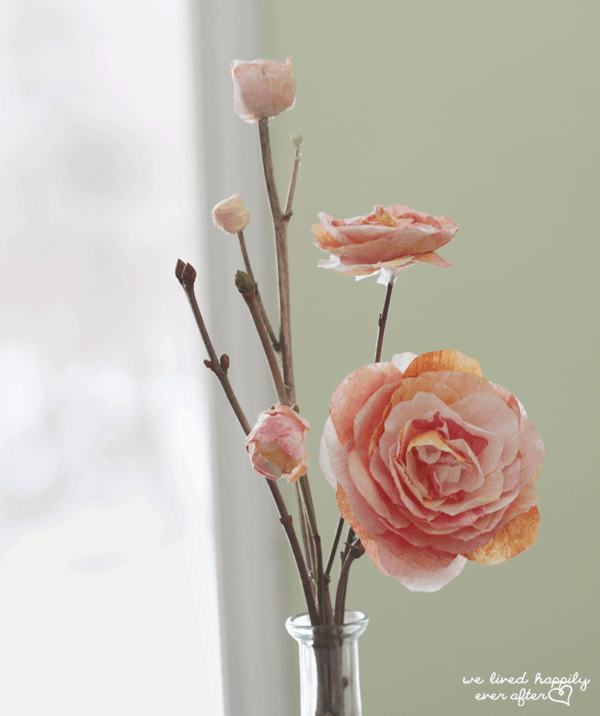 If you’d love to have a vase of pretty roses on your desk every day but just don’t have the budget it’s time to make some of these instead. 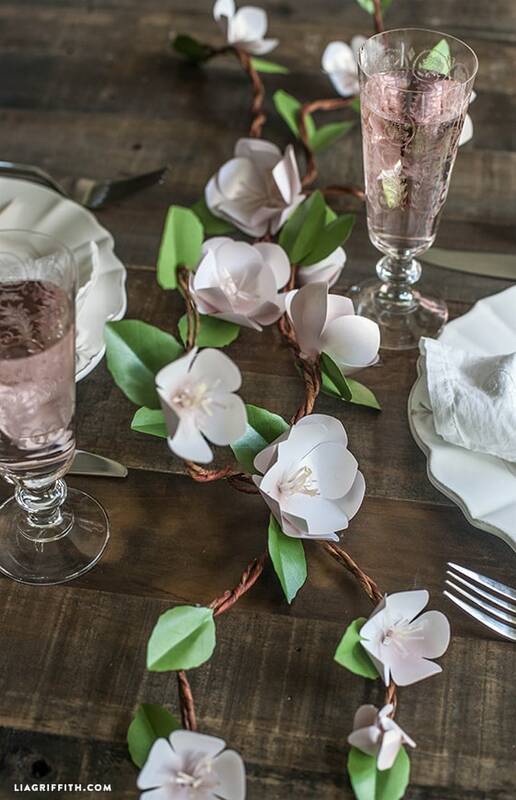 Add this blooming branch to your dinner table to impress your guests. There’s something quite exquisite about these watercolour flowers. They’ll remind you of Spring all year around. 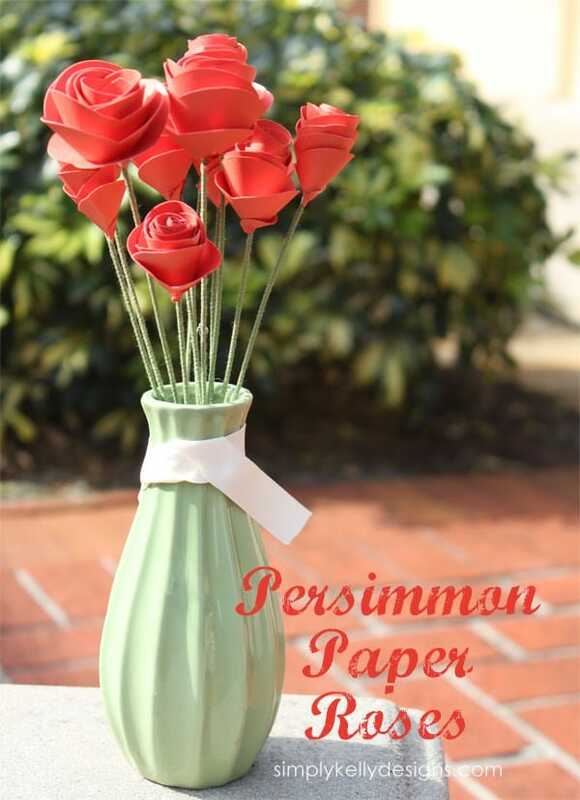 If you have a Silhouette machine this paper flower craft is the perfect choice for you. 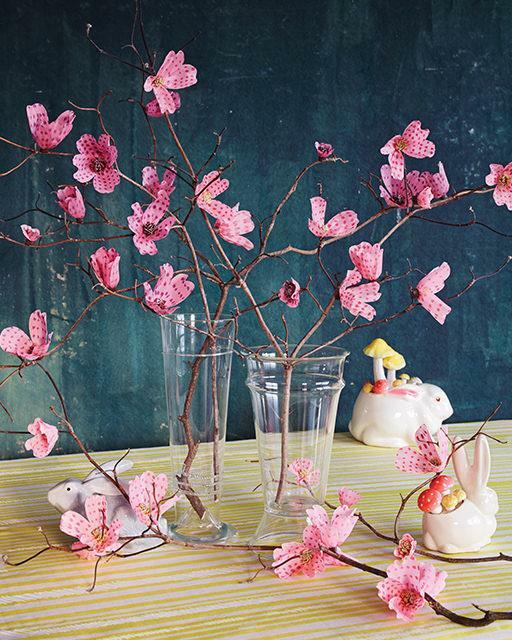 These dotted dogwood branches are a fabulous way to decorate your home for Spring. 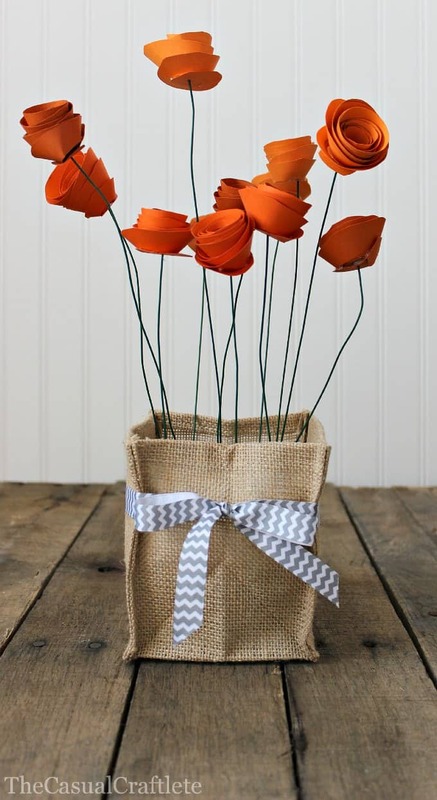 These gorgeous orange flowers would make a great dinner party centrepiece, or a wonderful gift for a friend. 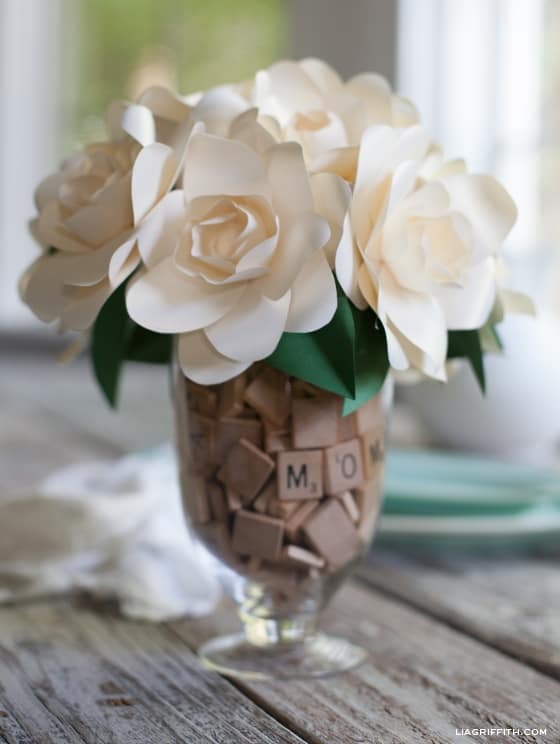 These paper Gardenias would make a stunning centrepiece for Mother’s Day brunch. 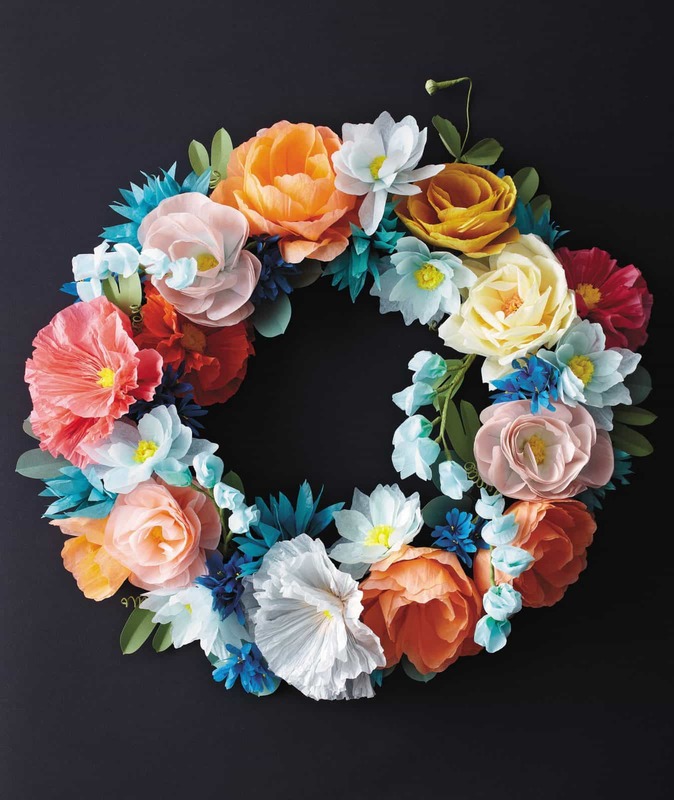 This wreath is absolutely stunning and would be a perfect way to give your party guests a warm welcome when they see it hanging on your front door. 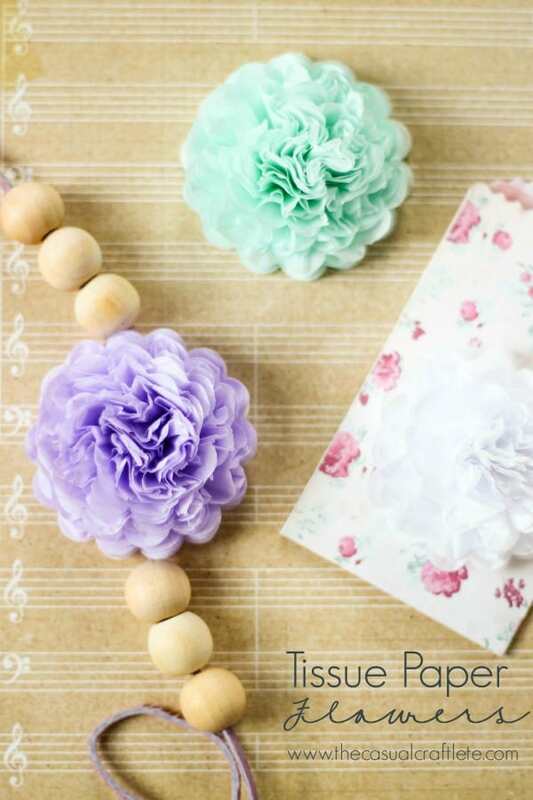 No one will guess these flowers are made from tissue paper. Try attaching a hair clip as they’d make a gorgeous hair accessory for a special occasion. 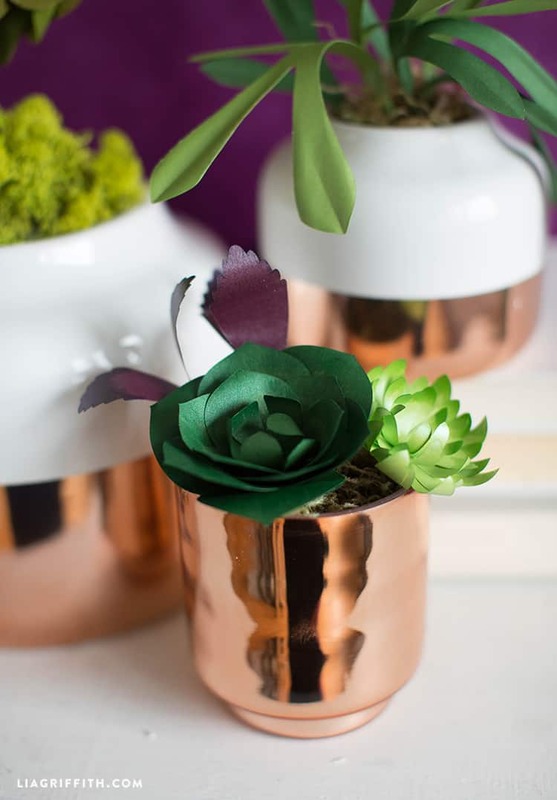 If you’re not sure you can even manage to grow succulents then try this craft with metallic paper instead. Don’t they look absolutely stunning in those copper jars?